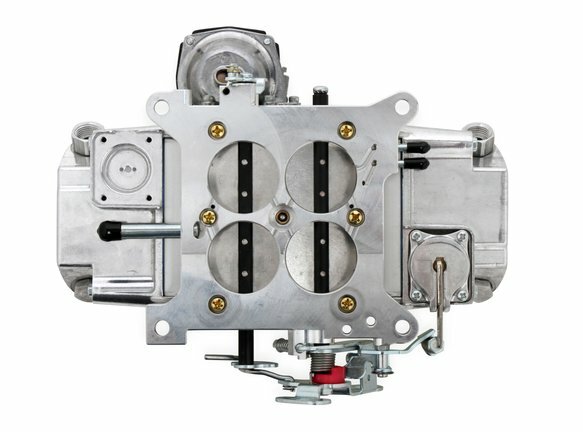 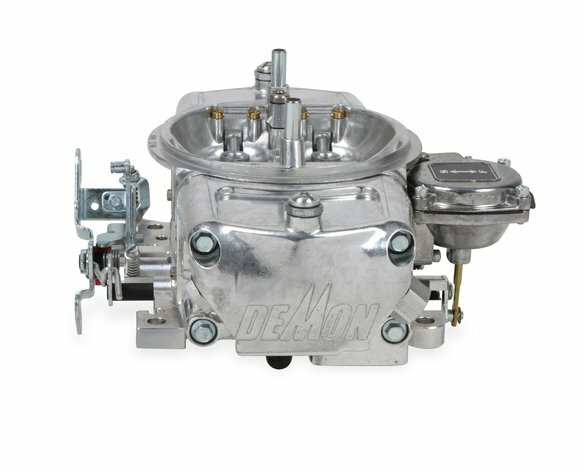 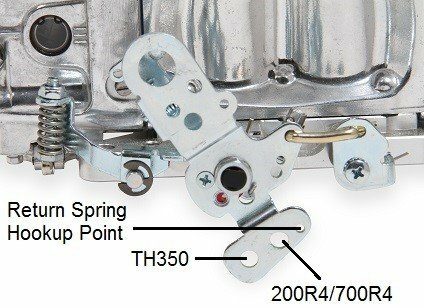 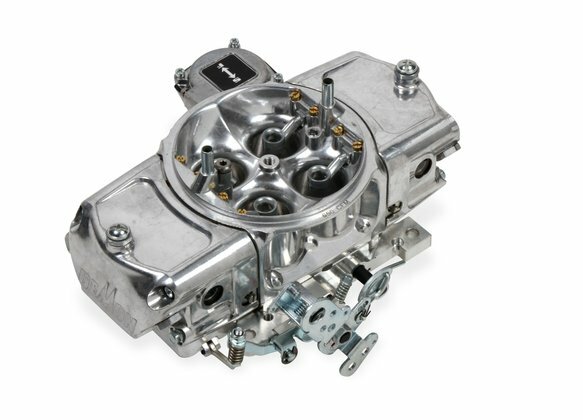 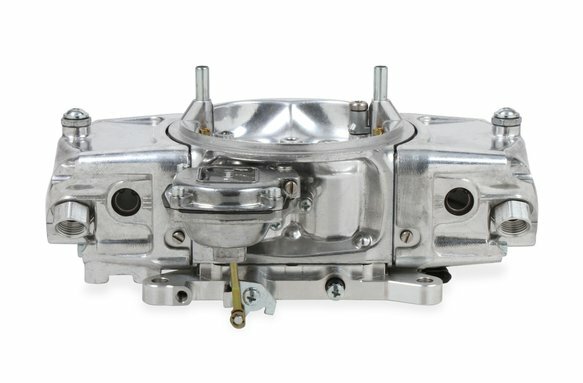 Holley is proud to announce that the next generation of Mighty Demon™ carburetors have arrived. 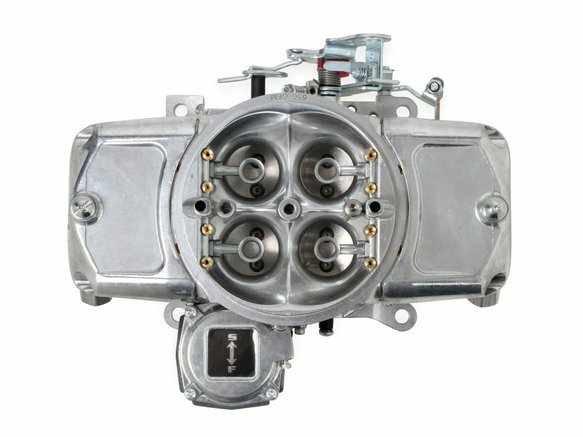 They are available in a full range of sizes and options for your street/strip car. 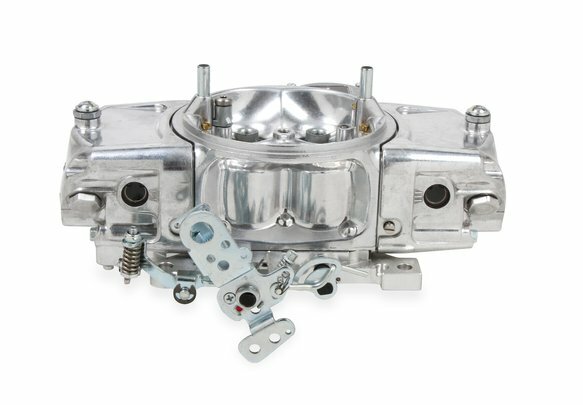 They feature billet–aluminum metering blocks, billet aluminum baseplates, large capacity fuel bowls complete with dual sight glasses, dual threaded inlets on each side, and internal baffling to prevent fuel slosh when you are on the track. 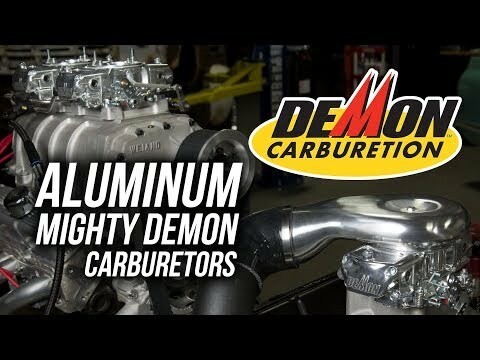 For high horsepower street and race engines, the aluminum Mighty Demon™ delivers more power and performance for your race car.